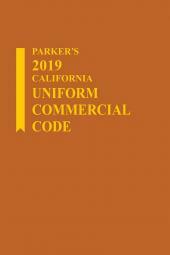 Debtor-Creditor Law: Uniform Commercial Code provides focused coverage of the impact of the Uniform Commercial Code on the debtor-creditor relationship. 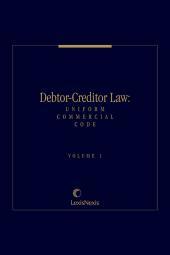 Debtor-Creditor Law: Uniform Commercial Code provides current case law, practical guidance, and numerous forms to aid practitioners in negotiating the debtor-creditor relationship from the perspective of the Uniform Commercial Code. Key UCC Articles and their accompanying Official Comments are reprinted. UCC Article 2 (Sales), Article 2A (Leases), Article 3 (Negotiable Instruments), Article 4A (Funds Transfers), Article 7 (Documents of Title), and Article 9 (Secured Transactions) are among the articles covered. 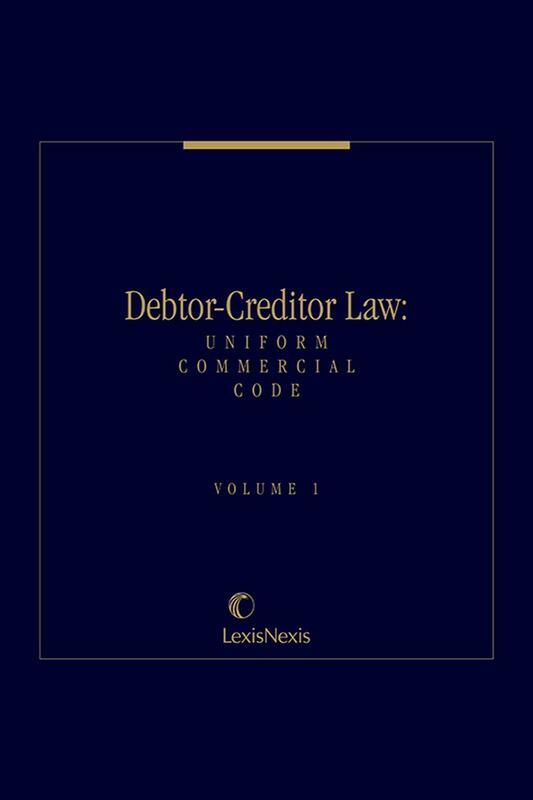 Written by prominent scholars and practitioners in commercial law, Debtor-Creditor Law: Uniform Commercial Code provides important resources in the form of expert analysis, practical guidance, and numerous forms on a variety of topics relating to debtor-creditor matters. 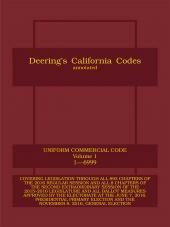 Material in this publication is also published in Debtor-Creditor Law.